The Ashford Book of Dyeing is a comprehensive, clearly written introduction to the wonderful world of color – placed on fabric exactly how and where you want it. The text is immediately accessible to the absolute beginner. 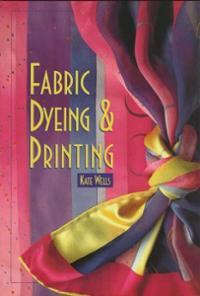 From an outline of basic principles, the author takes a step-by-step approach describing fabrics, relevant dyes and techniques. 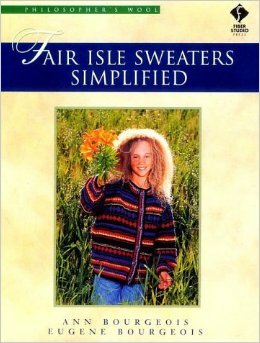 For the more experienced dyer she also provides detailed recipes for named dyes, instructions for advanced techniques and a very clear discussion of percentage dyeing, a system that enables the dyer to recreate exactly a specific shade or color. This new edition of The Ashford Book of Dyeing now also includes a chapter of projects which guides the dyer through a series of practical exercises designed to help develop an appreciation and understanding the techniques involved. There are chapters on dye bath dyeing for protein and cellulose fibers: on direct application methods such as cold pad batch dyeing, screen and block printing, painting or spraying; dyeing silk using modern purpose-designed dyes; and resist dyeing techniques, including batik. The author shows how to achieve novelty effects with hot exhaust dyeing and how to use such novel heat sources as the sun and the microwave oven. She also includes a thoughtful and useful outline of the principles of working with color. This is illustrated with color plates of value charts and graduated triangles which display examples of the wide range of shades available through percentage mixing of dyes. 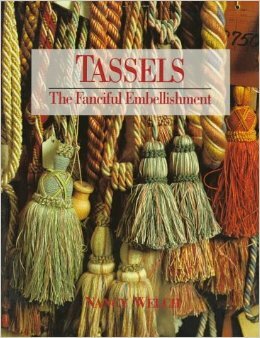 The book is illustrated with clear photographs demonstrating techniques and a number of color photographs illustrating the brilliant results that can be achieved. 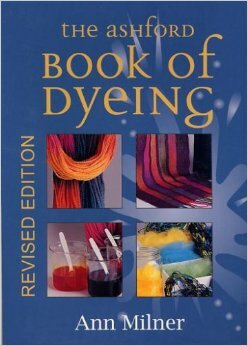 It has a comprehensive bibliography and a useful index of named dyes and dye classes. 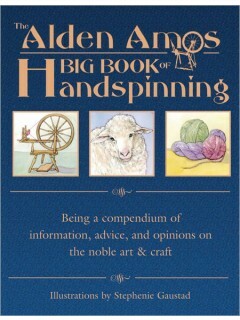 If you are setting out to work with a particular fabric or a specific dye; if you are looking for a required effect; if your interest is in natural dyes, ancient indigo dyes or the modern fiber reactives and ready-mixed silk dyes, The Ashford Book of Dyeing will provide invaluable information and guidance… and inspiration!